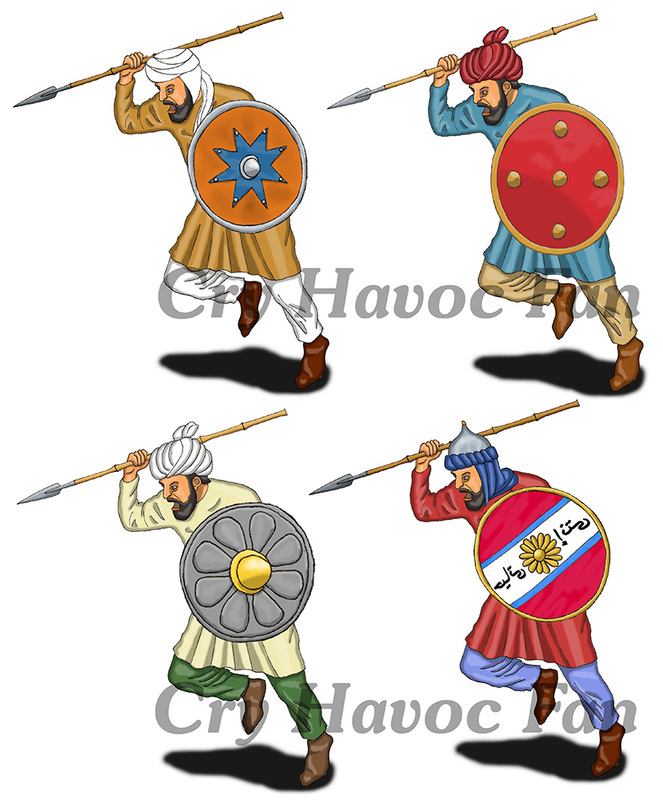 AGER SANGUINIS ("The Field of Blood", the name of the battle lost by Roger of Antioch in 1119) is set in Northern Syria in the 12th Century and simulates the fierce conflicts of the descendants of the Normans who followed Bohemond of Tarento, son of Robert Guiscard and founder of the principality of Antioch. 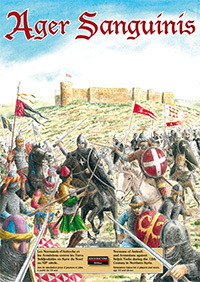 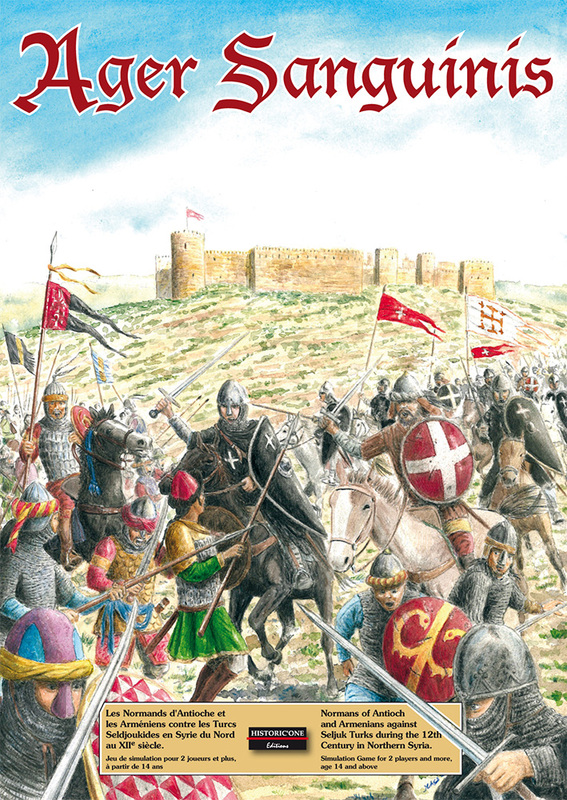 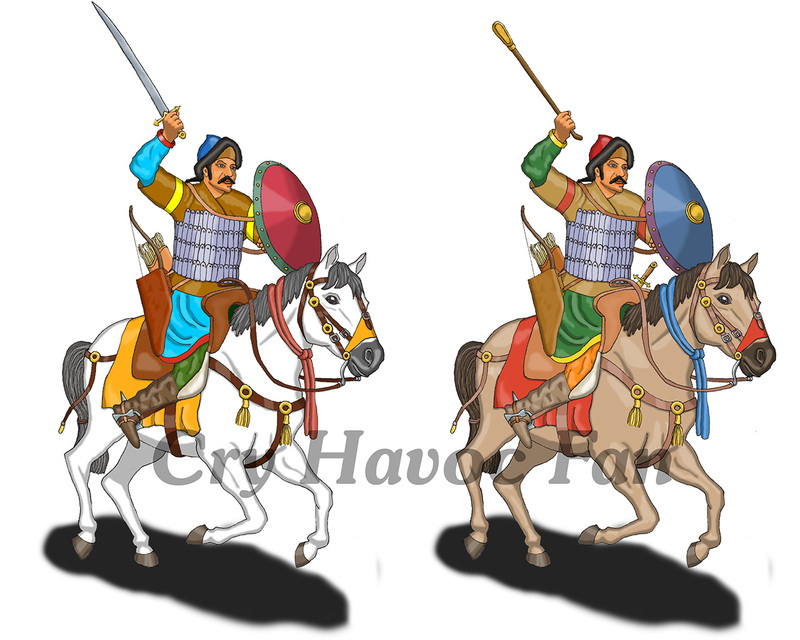 The game includes the various factions at stake in this civilization showdown: Knights Hospitaller, Antiochian Normans, Armenians and Seljuk Turks. 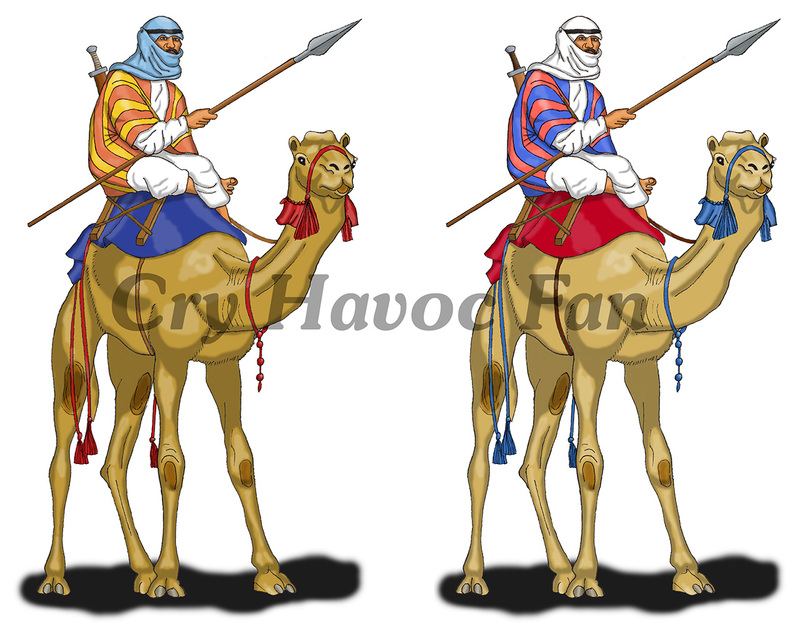 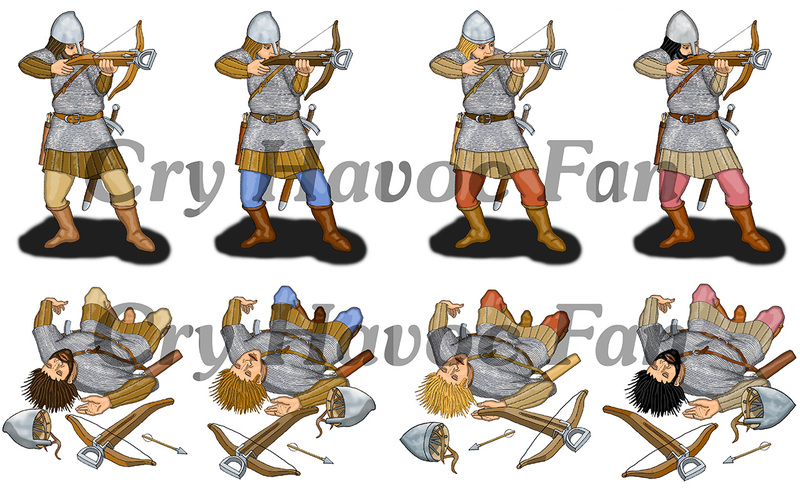 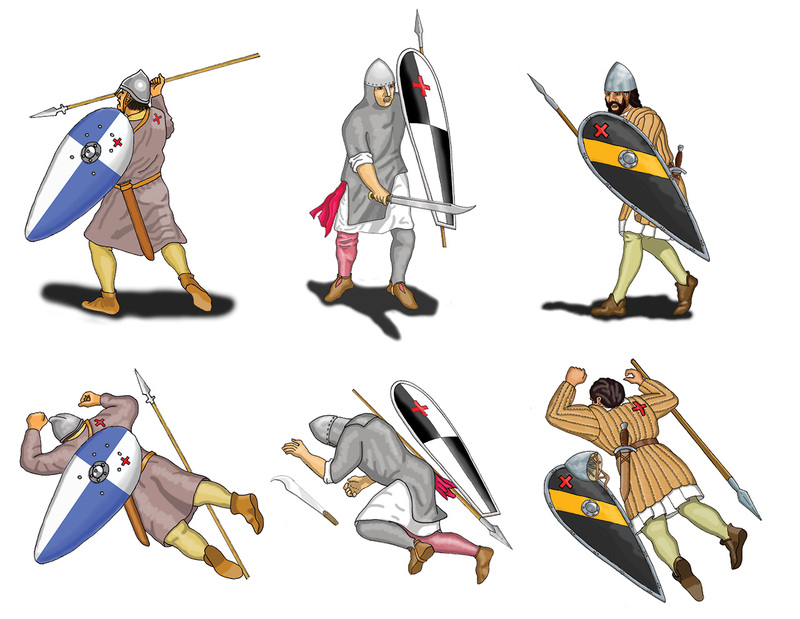 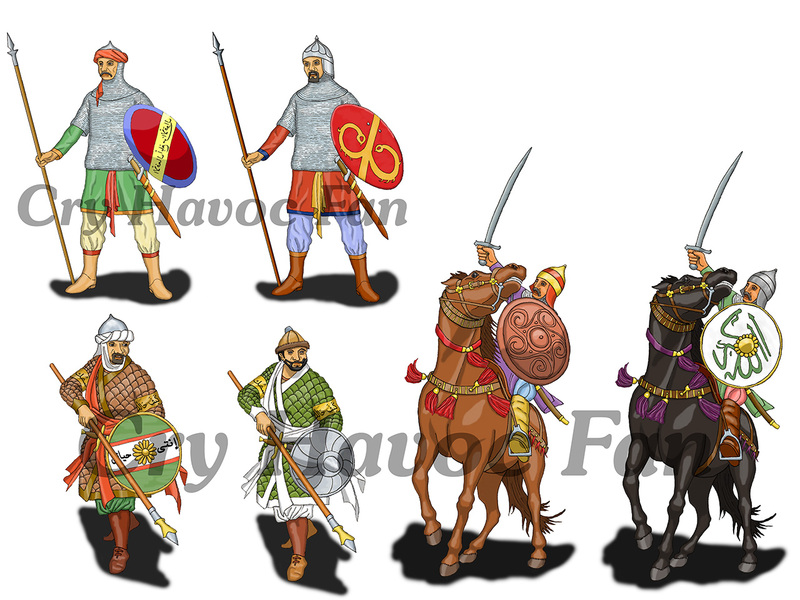 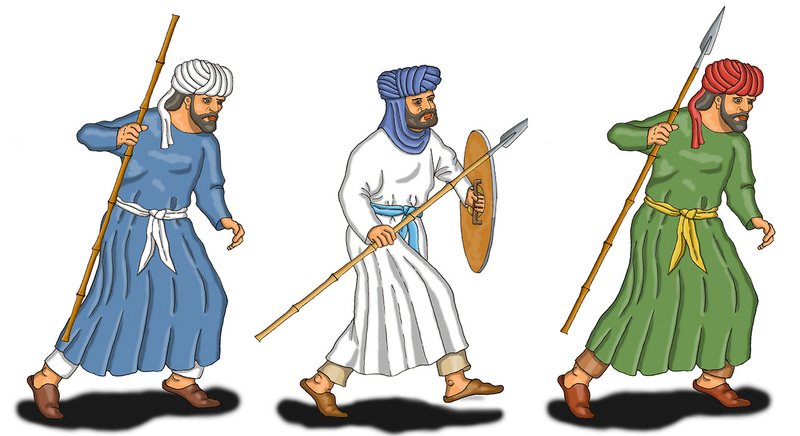 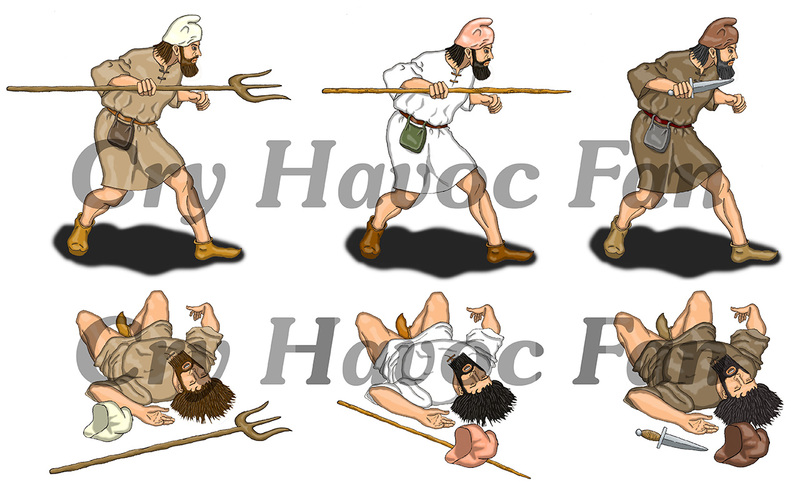 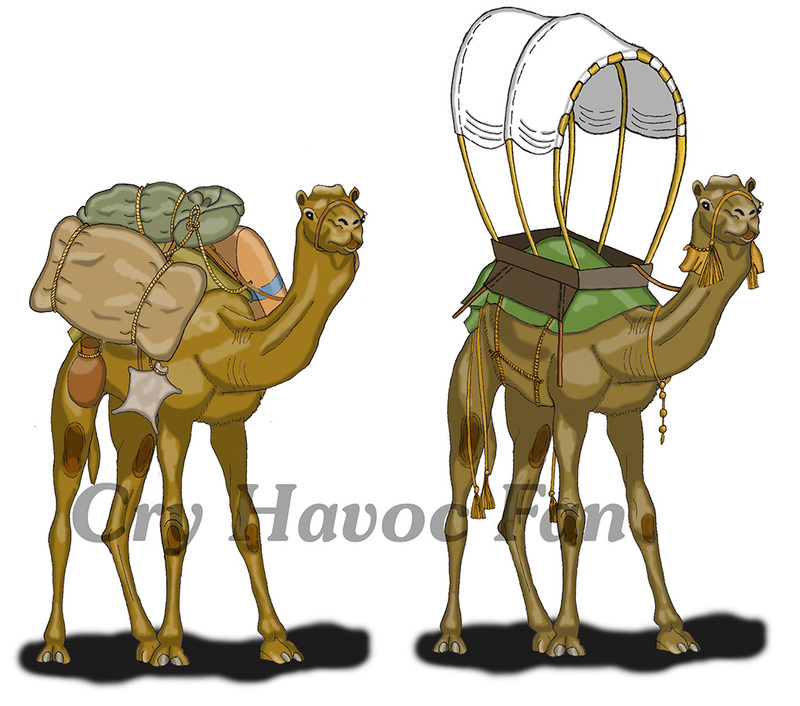 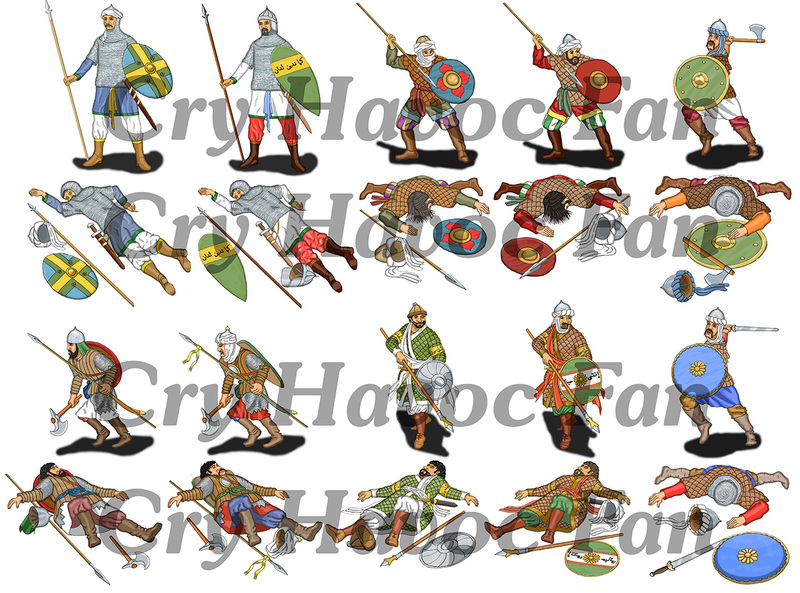 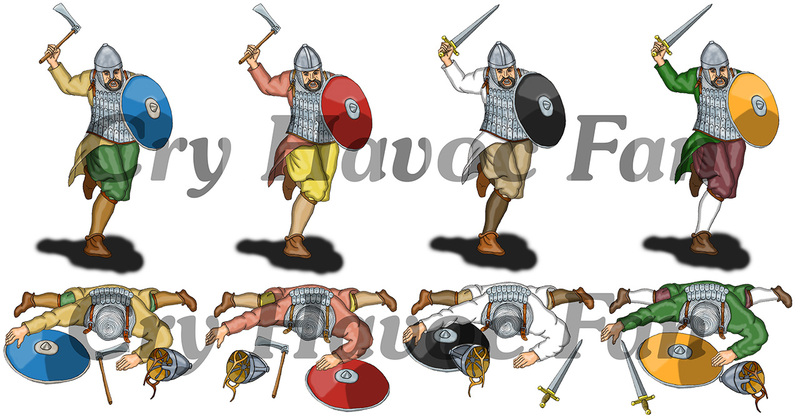 AGER SANGUINIS leverages the rules of the others games in the Norman Saga series and introduces new counters like camels and naphta throwers. 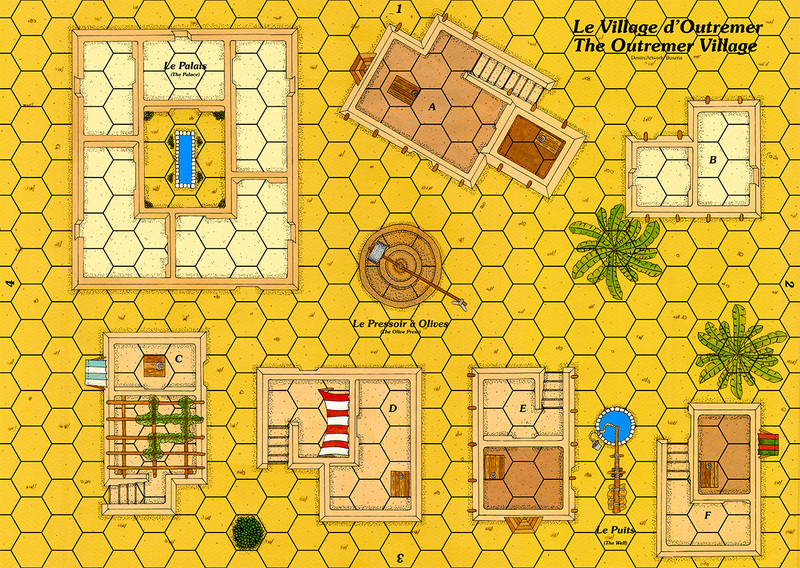 The game includes 3 maps: A Crusader castle, a Levantine village and a map of open terrain with scattered stones, typical of Middle Eastern landscapes. 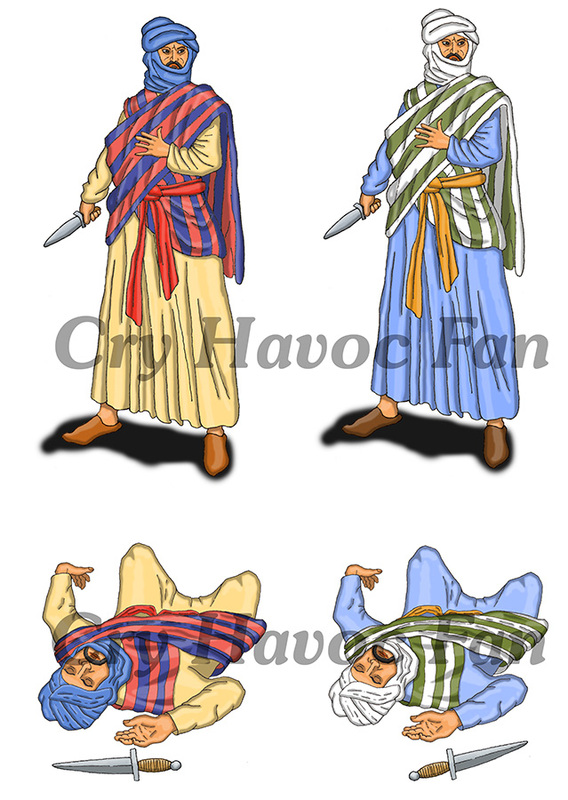 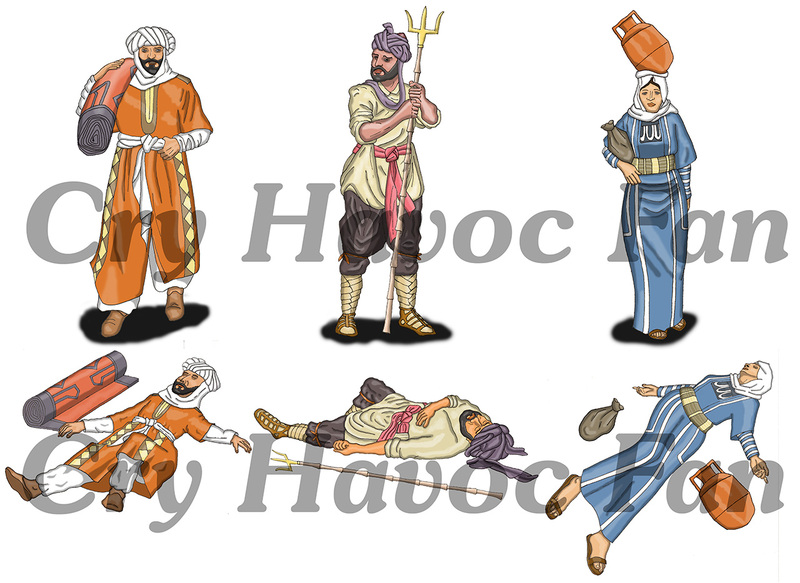 The game includes one sheet of overlays representing various tents, including a large bedouin tent for a Seljuk dignitary. 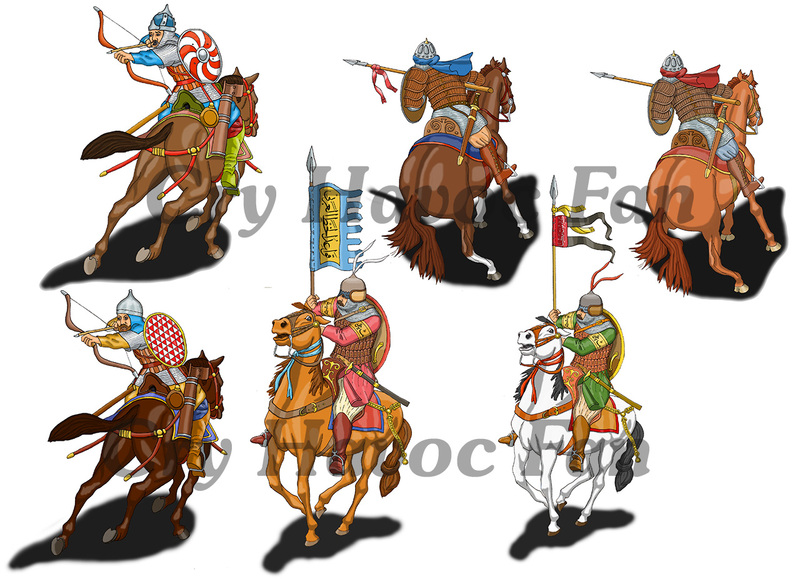 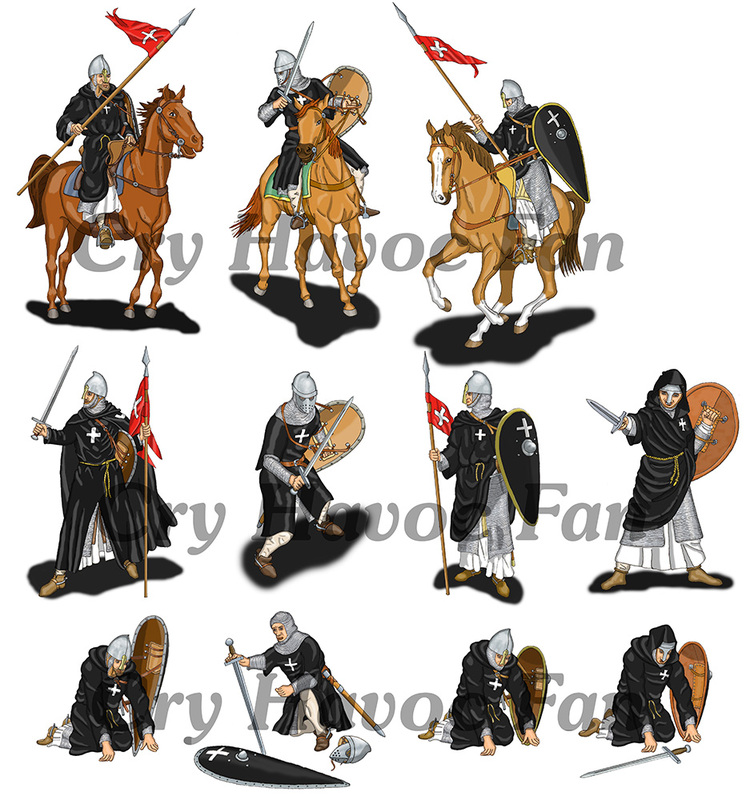 The campaign counters represent the factions at war: Knights Hospitaller, Franks from Antioche and Edessa, Armenians, Crusaders and Seljuk Turks. 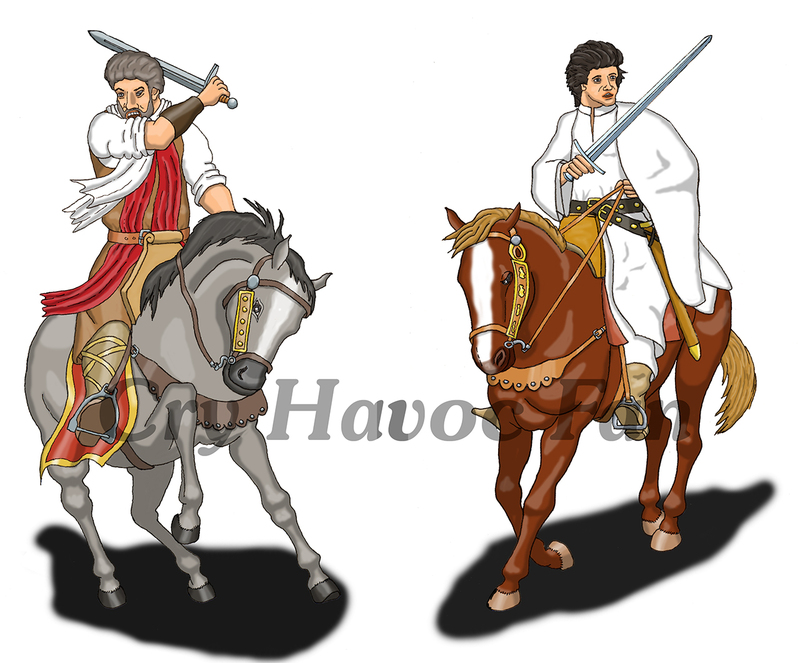 The campaign map displays a portion of Northern Syria, from Antioche to Aleppo. 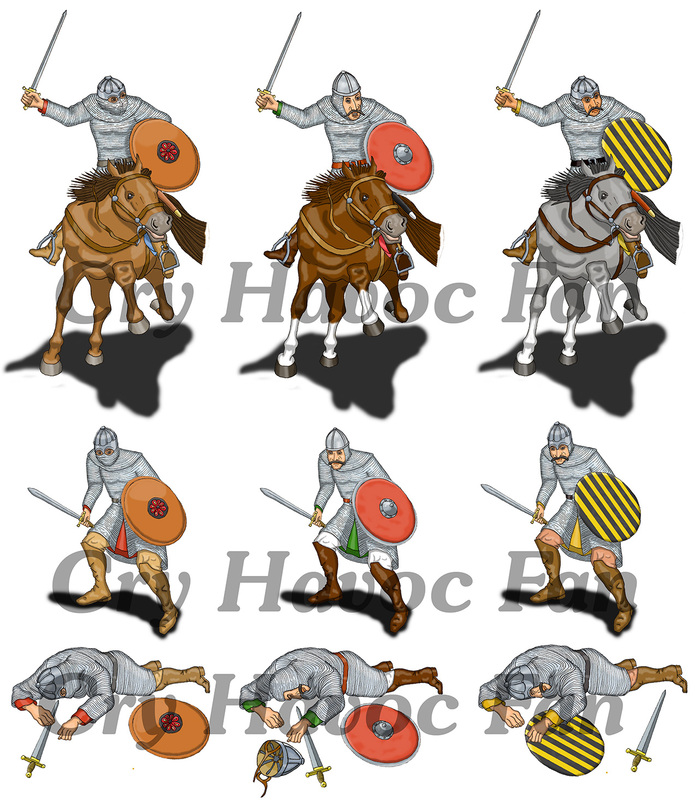 It is designed to play several campaign scenarios. 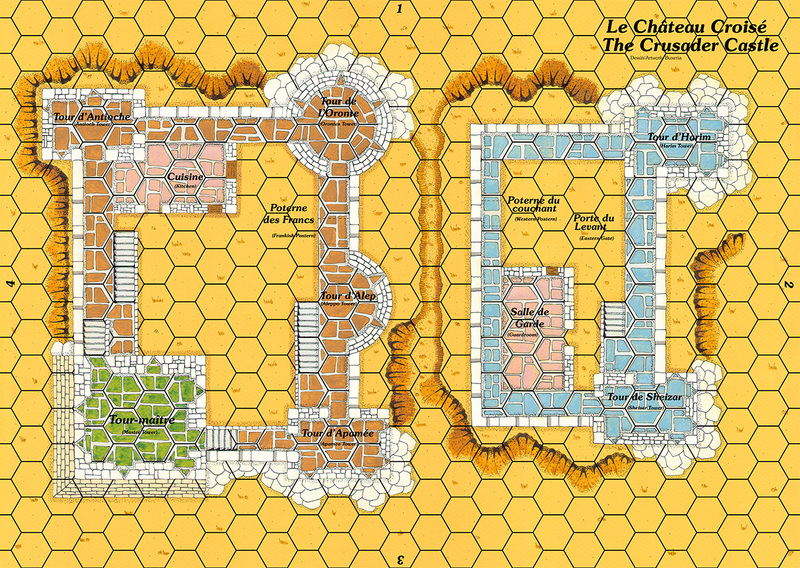 This map uses hexes which are the same size as those of the tactical maps. 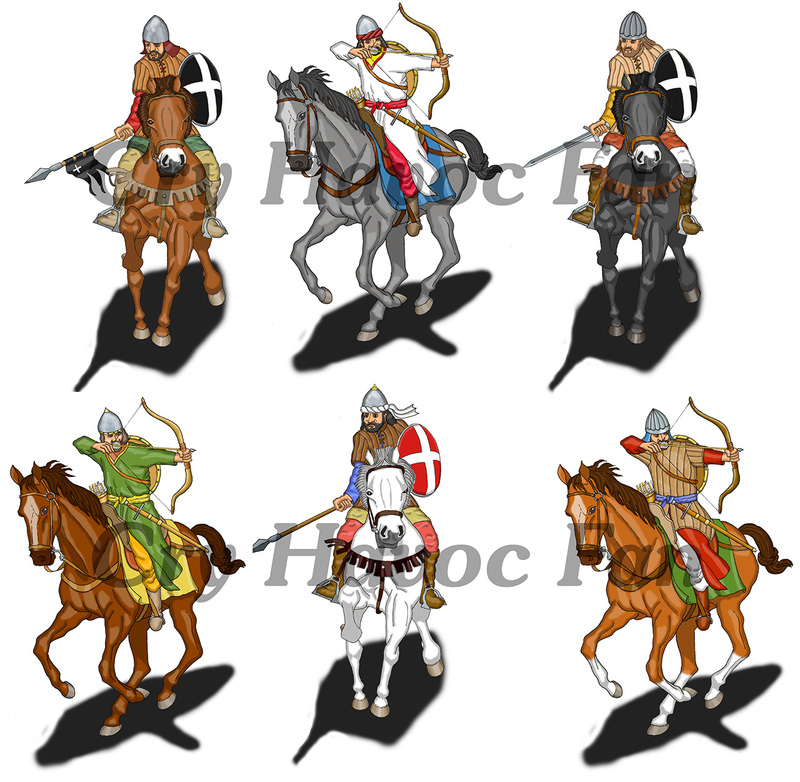 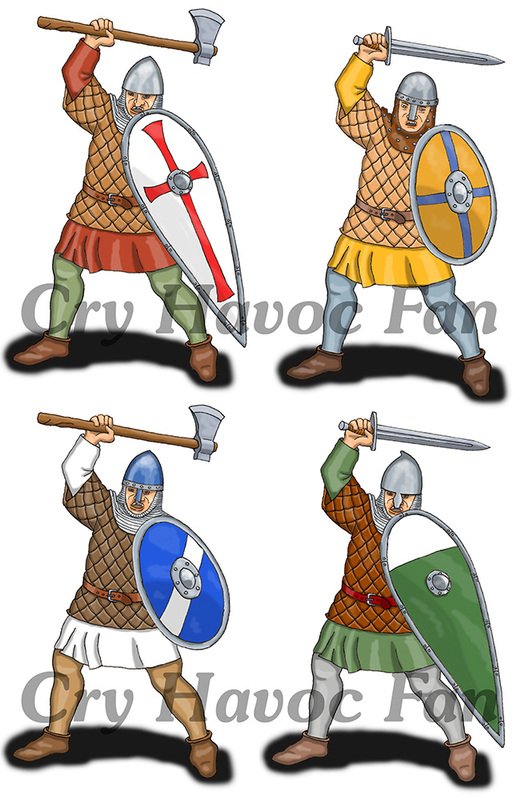 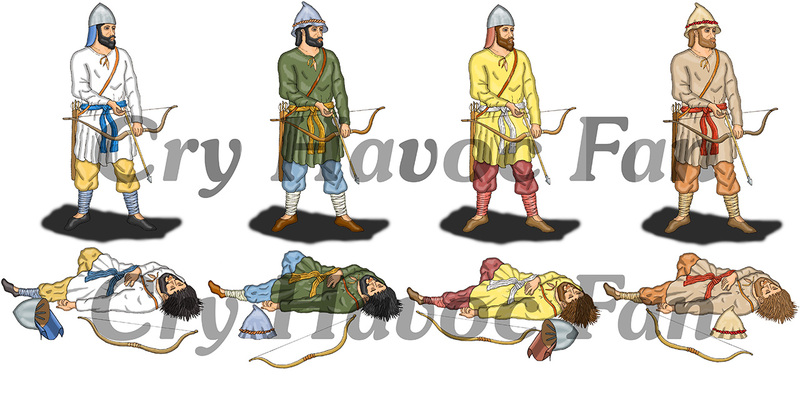 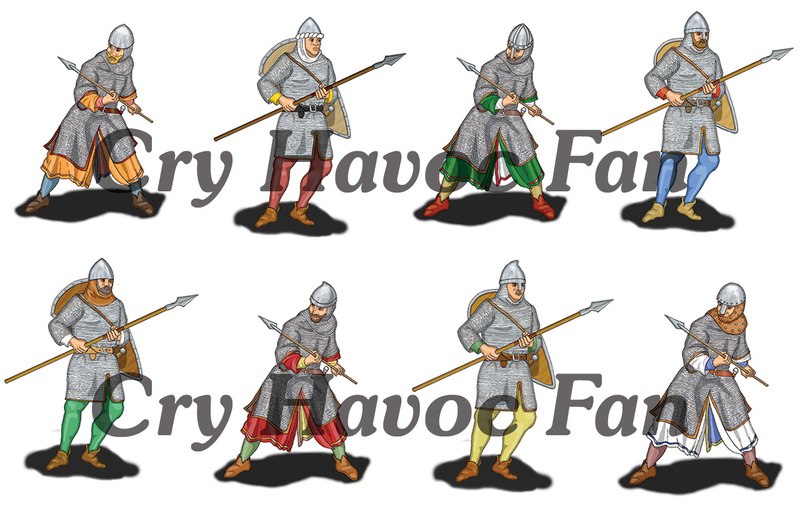 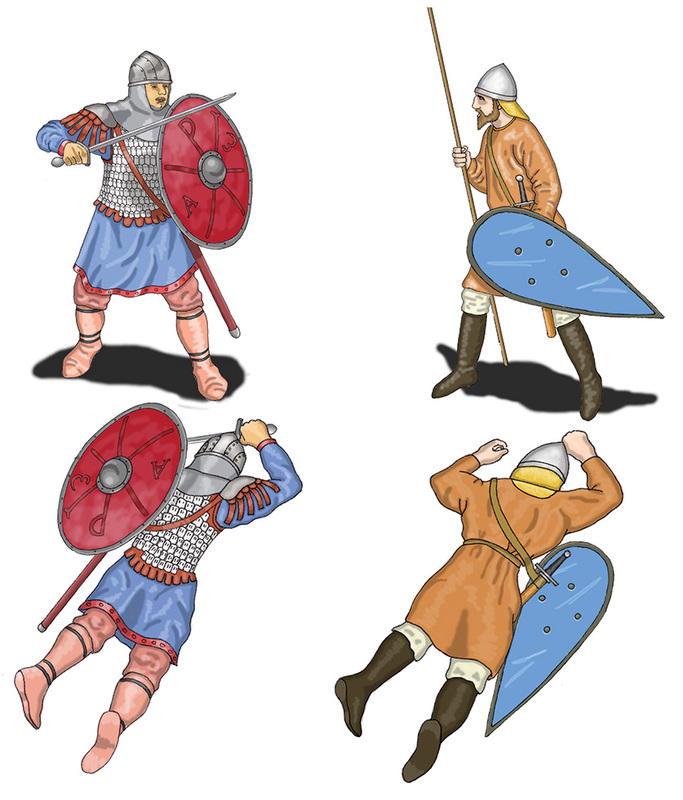 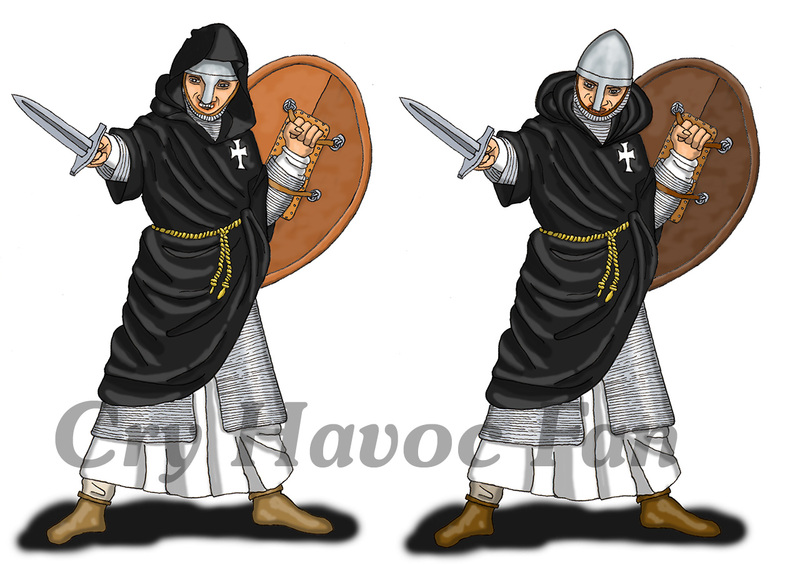 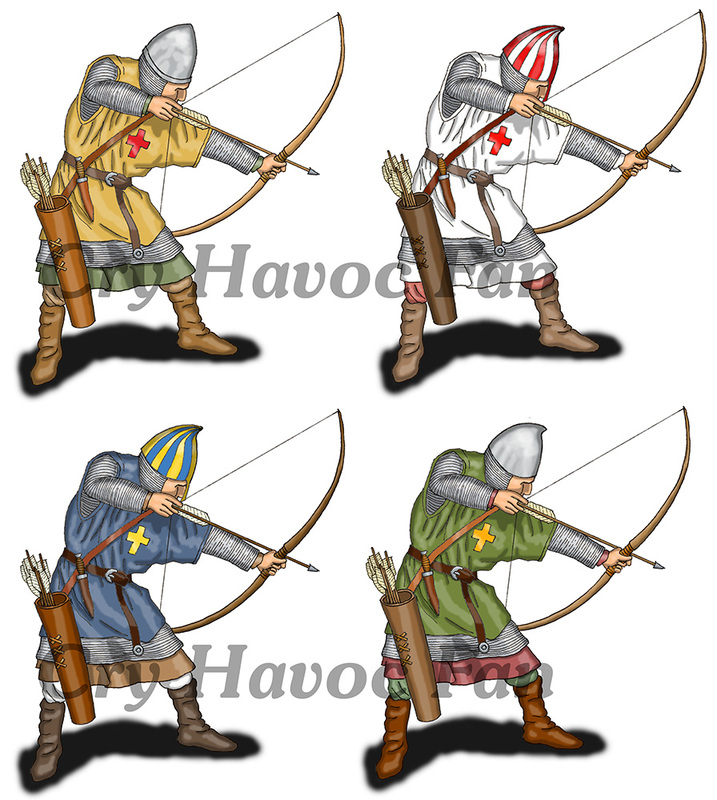 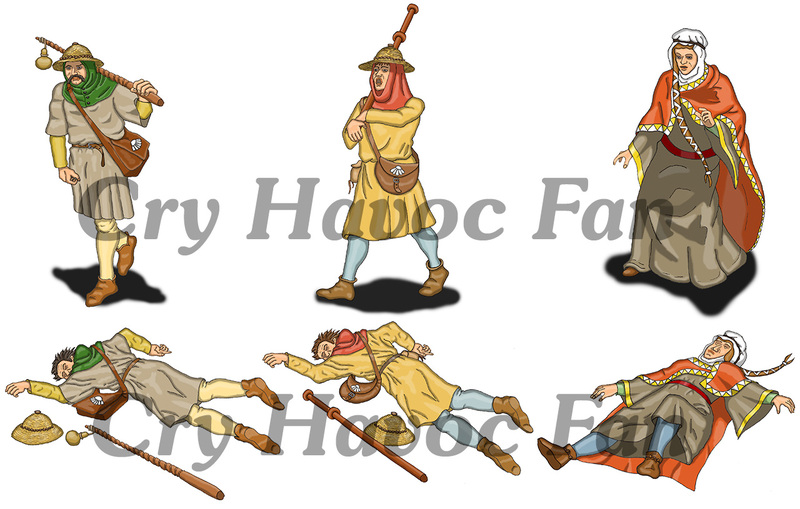 The tactical rules are similar to those of the other games in the Norman Saga series, with only a few enhancements and clarifications. 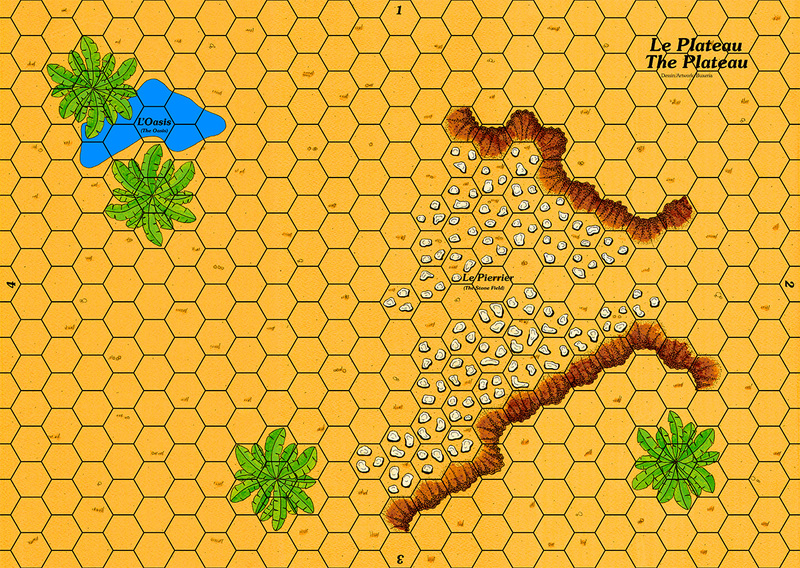 The Campaign game uses similar rules as those used in DIEX AÏE and THE ANARCHY and are intended to generate battles which are resolved on the tactical maps.